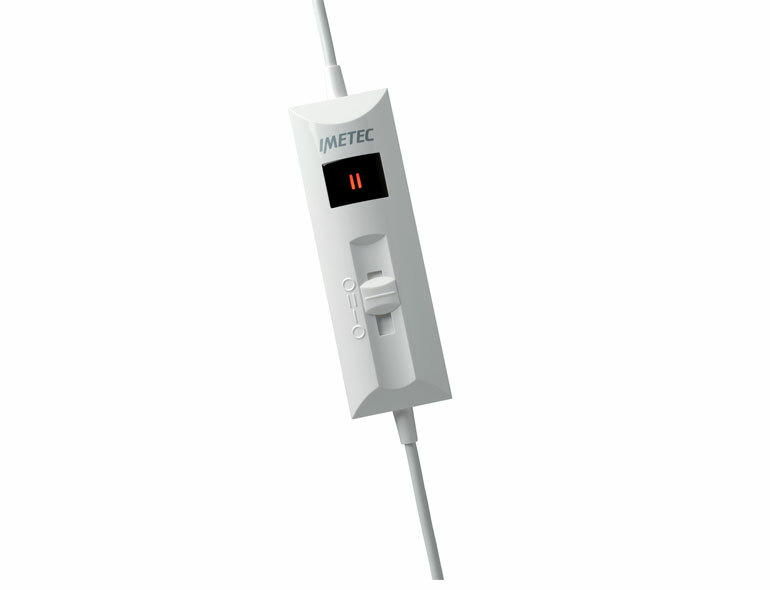 Heat as the source of well-being. 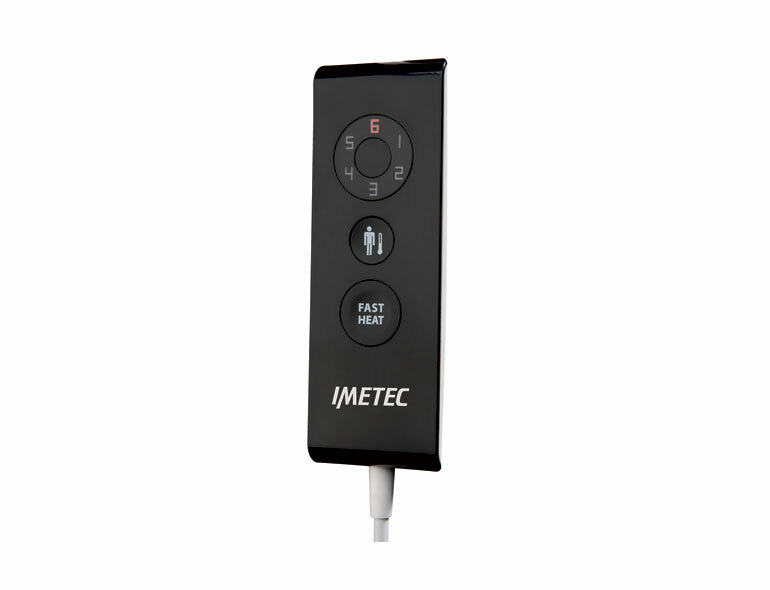 With its warmth and comfortable embrace, heat has always been a source of well-being: it warms you up during cold winter nights, it embraces you whilst lying on the couch at home, and accompanies you as you relax. 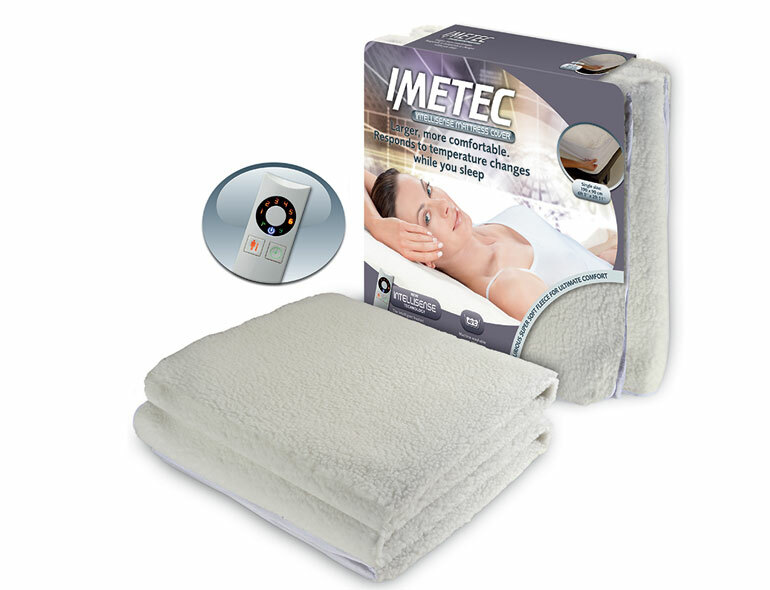 Imetec has dedicated its know-how and professional expertise to research on the benefits of heat for over 35 years, and has developed a complete range of electric blankets, heating pads for your daily well-being. 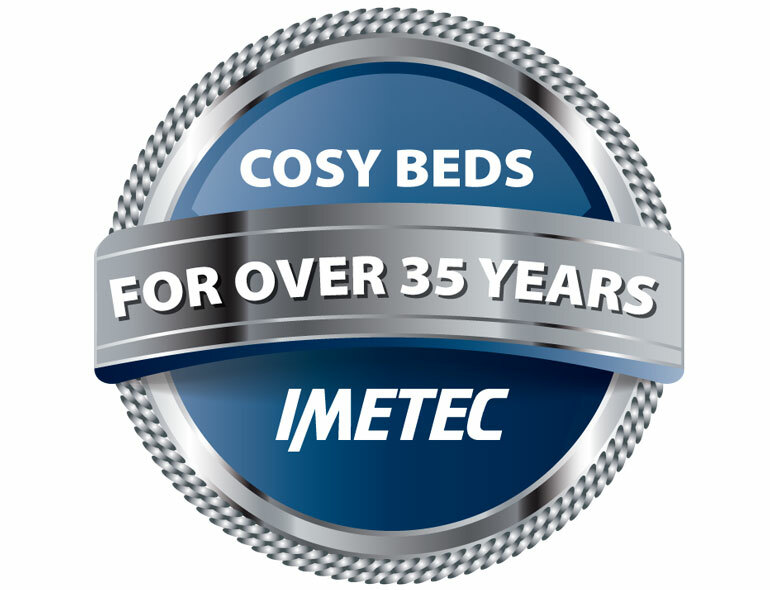 Nobody likes getting into an ice cold bed, simply tell us your tricks for warming up your bed and you could be in with a chance to win a warming gift from Imetec. 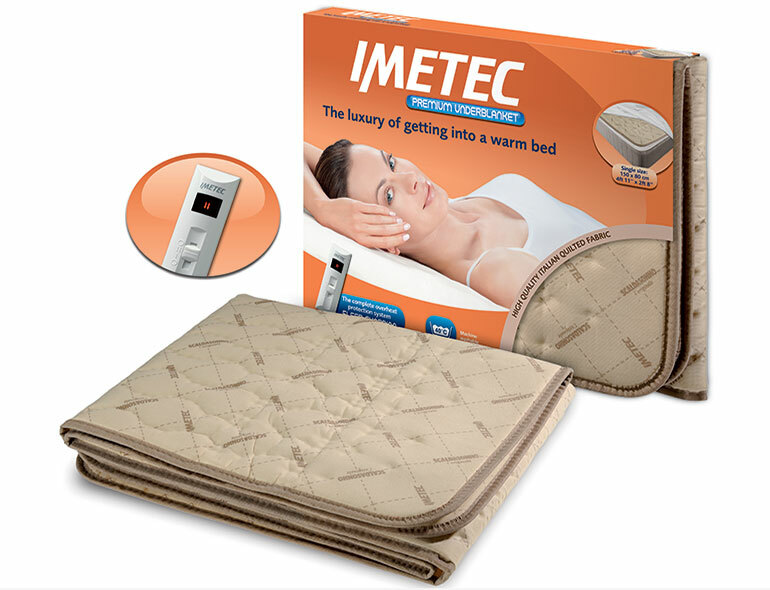 Click here to enter and banish those sheet shivers for good!